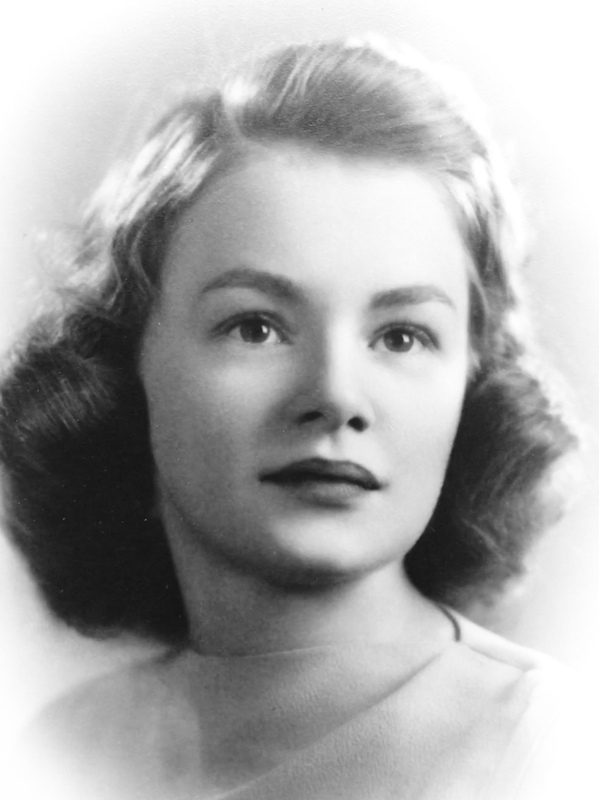 Sue (Beal) Smith, age 90, longtime resident of Mt. Lebanon Twp. 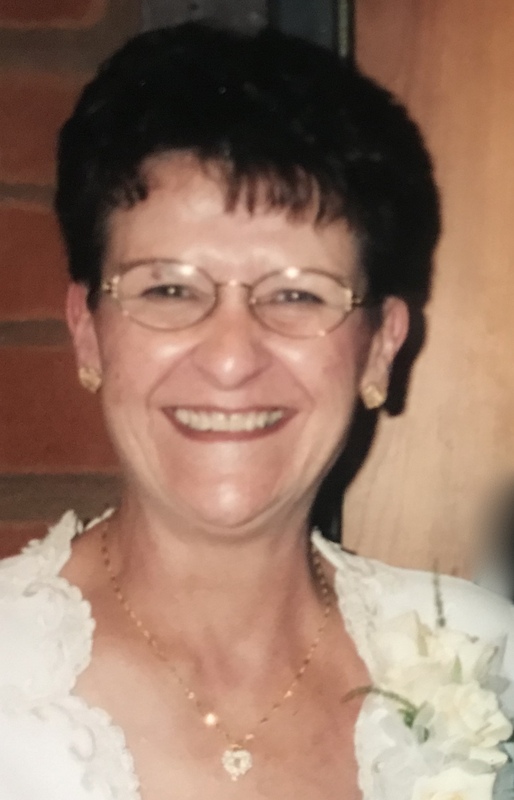 passed away surrounded by family on Thursday, February 14, 2019. Beloved wife of the late Asa W. Smith. Loving mother to Laura Smith, Claire (Joseph) Progar, Melissa (Richard) Smith-Beckner. Cherished grandmother of 5 grandchildren. Dear great-grandmother of 2 great-grandchildren. Preceded in death by her parents Frank and Clara Beal, brothers Frank and Robert Beal and her darling grandson Charles Progar. There will be no visitation. A Celebration of her life will be held on Monday, February 18, 2019 at 2:30 PM at Mt Lebanon Cemetery chapel, 509 Washington Road, Mt Lebanon 15228. In lieu of flowers, memorial contributions may be made my.smiletrain.org. My heart and prayers go out to the Family during this time of loss. May God look down on you and shine a special light.